Newest vape box mod wismec sinuous P80. 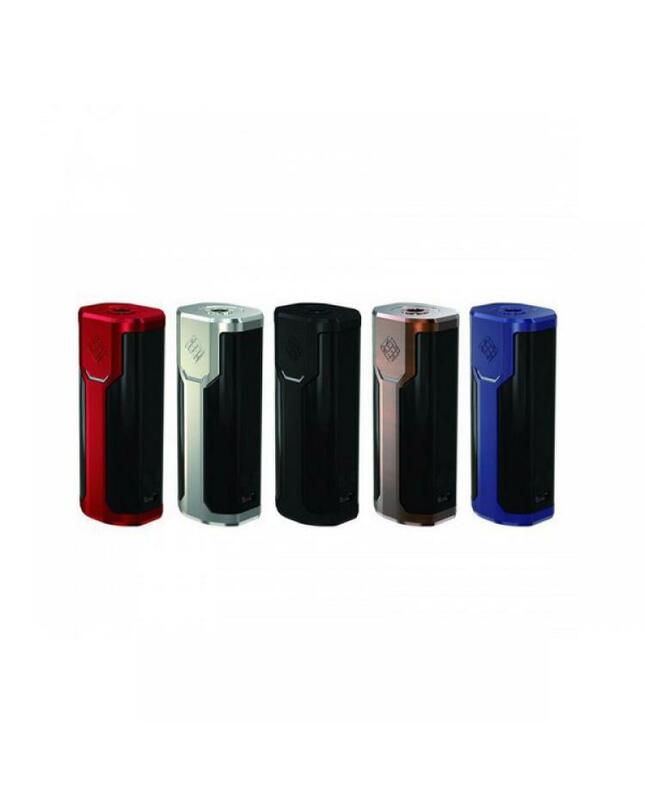 made of zinc alloy and stainless steel,five fashionable colors available, powered by 1pc high-rate 18650 battery and max output 80watts,support resistance as low as 0.05ohm under temp control mode,different output modes switchable,supports VW,bypass,Temp control and TCR.the new wismec box mod with ergonomic design,centered 510 connector is spring loaded, can hold max 25mm tanks. 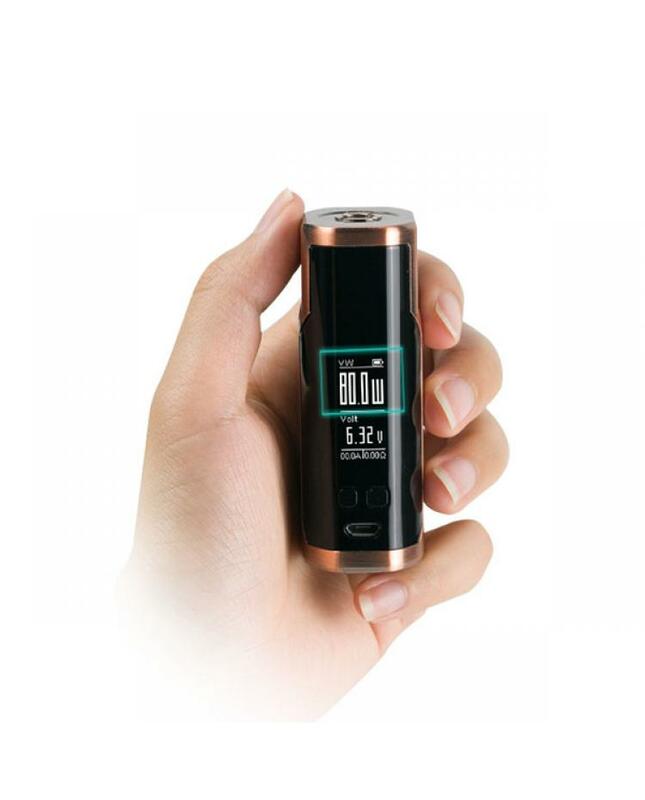 the tiny shape hidden fire button looks much fashionable in your hand, the big 0.96inch screen will show you the vaping data. the indicator light with three changeable colors: green, yellow and red, make your vape mod much charming. the sinuous P80 support 2A max charging current, the battery can be charged more quickly, but we still recommend using the battery charger to charge your batteries.also the wismec mod with dual circuit protection and reverse polarity protection to make the vape much safe and reliable, recommend works with elabo mini tanks.